VIDEO: Office 365 vs Office 2013 - What's The Difference? Check the video for some quick tips on Microsoft's most popular productivity suite. 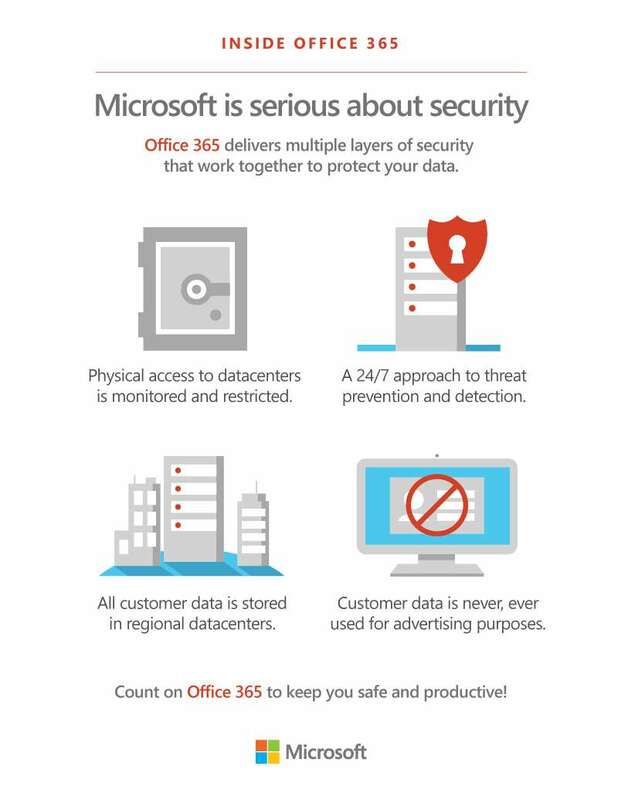 Microsoft Office 365: What the heck is it? With the need for greater mobility, agility and better data management increasingly driving the dynamic workplace, SMBs today are learning to appreciate the benefits cloud computing can bring to their businesses.